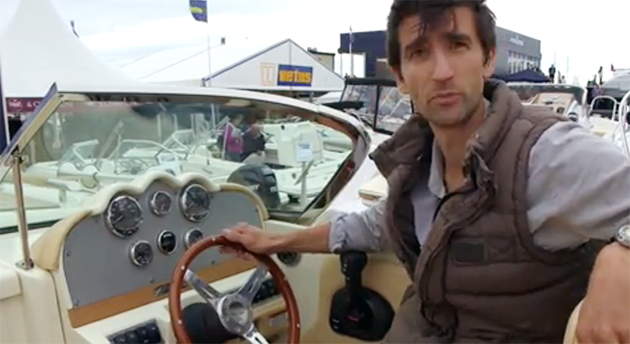 A look ahead to the European launch of the new Calypso 30 from Chris Craft. 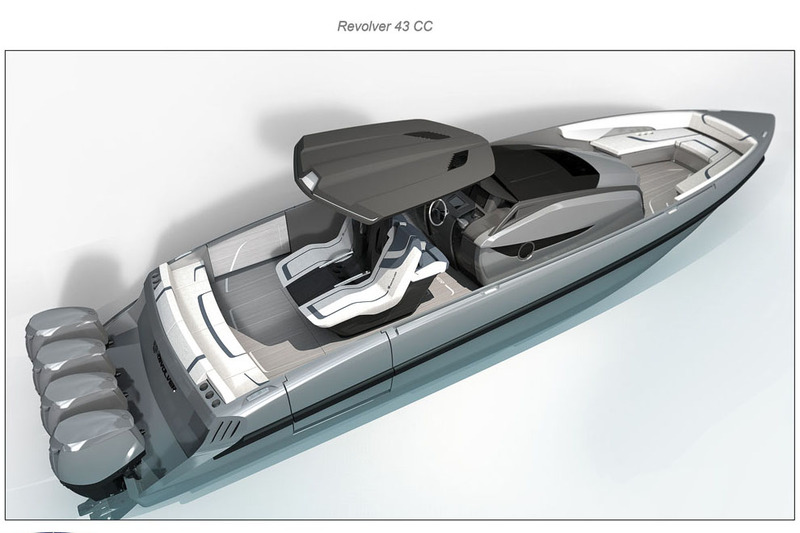 Held from Friday 28 April to 02 May 2017, the Palma Boat Show will see the new flagship of the Calypso line make its European debut as a sporting luxury day boat for up to 12 people. 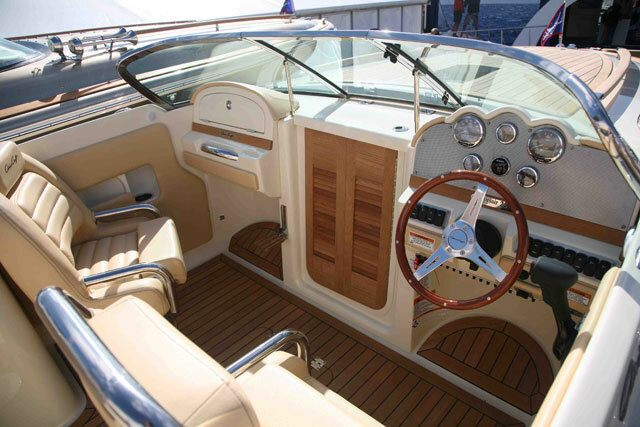 Arranged around a twin-console layout, it features an expansive aft cockpit, plus a broad bow with a surprisingly spacious dining station and a convertible infil to cater for sunbathers. 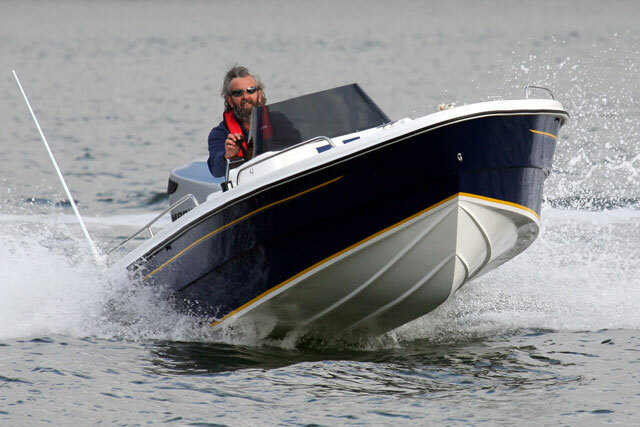 There’s also a useful flare and a subtle elevation to the bow shape, which ought to help keep things dry and comfortable when the seas get choppy. 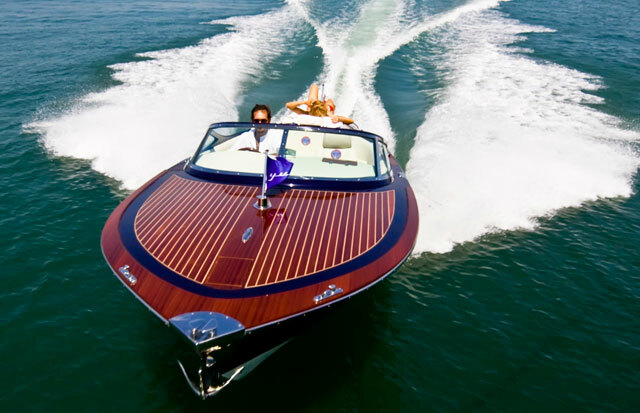 The Chris Craft Calypso 30 is the new flagship of this stylish luxury day boat line. 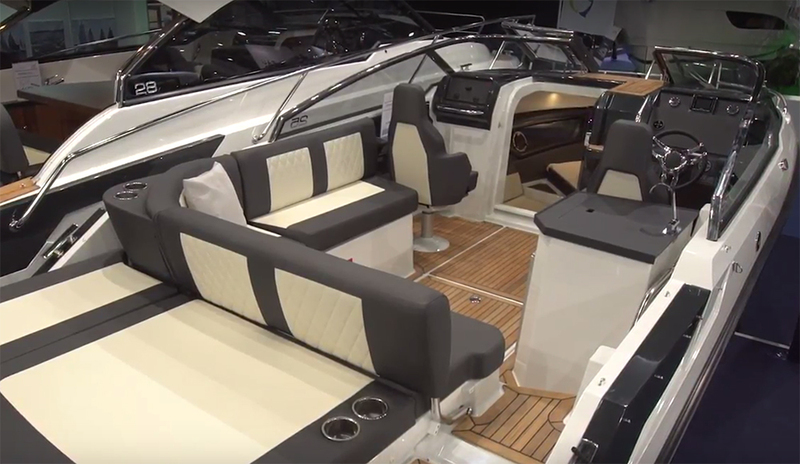 Instead, virtually the whole periphery of the cockpit is lined with bench seats, each of which comes with a flip-up mechanism that enables you to transform the space from a communal gathering space into an entirely clutter-free fishing deck with a few simple adjustments. And if you’re only a part-time fisherman, the practical details of a family day out have been equally well considered. For instance, the heads compartment, which is contained inside the starboard console, is accessed via a flip-up hatch in the bow, offering not just easier access but also a greater degree of privacy; and the T-top above the helm station also features an extendable overhead canvas to generate quick and easy shade for the occupants of the cockpit. 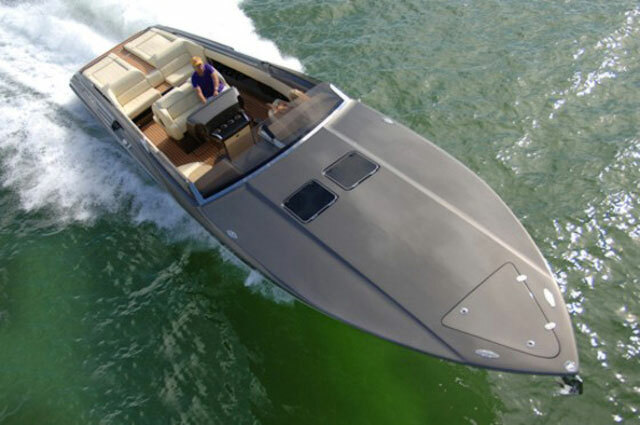 It seems certain that the Calypso 30 will come with a premium price, but for a versatile 30-foot leisure platform from a builder of Chris Craft’s reputation, that’s much as you would expect. 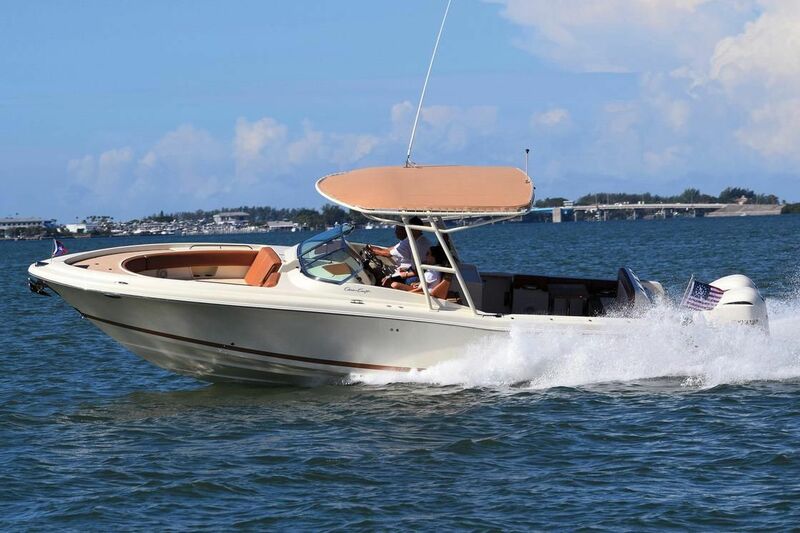 For more on the Chris Craft Calypso 30, visit Chris Craft; and to find out what else to expect from the Palma Boat Show.